Tom was late for work. 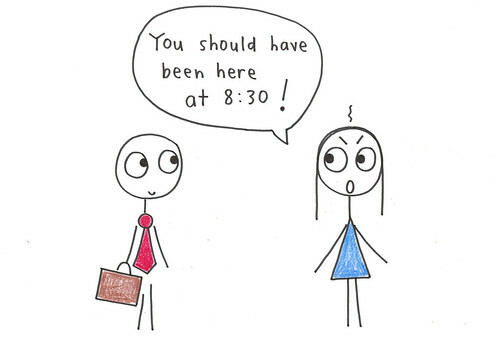 His boss yelled at him: You should have been here at 8:30! Tom replies: Why? 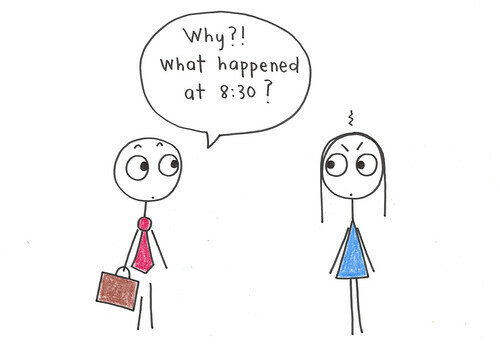 What happened at 8:30? From Friday Joke on show 1051.